I bet quite a few of us have had a light-bulb moment that actually turned into an oops-feeling after a second thought. I have recently been around quite inquisitive kids who asked questions any grownup would be baffled about (nothing cheesy, I assure you). For example, things like ‘a weightlifter is called so because he lifts weights’ are somewhat self-evident, how about a continuation: ‘is a shoplifter someone who lifts shops?’ Or some puns like manicure cannot be cheap, omg! because this is ‘money-cure’. It set my mind reeling about associations we have about words and places, the so-called namesakes and misnomers. Here are my first five Italy-inspired questions, some of which were real eye-openers and not that obvious. Yes. The term sardine was first used in English during the early 15th century and may come from the Mediterranean island of Sardinia. However, a sardine is not a species of fish, it is a common name that can apply to small oily or pickled fish within the herring family of Clupeidae, including herring and pilchard. There are various standards as to what to call a sardine (less than 15cm in length) and what to call a pilchard (over 15cm). Yet, there is one unchangeable standard: canned sardines should contain exactly 21 species. Hence the idiom ‘packed in like sardines’ meaning people or objects are crowded together e.g. in a bus (there is even a song ‘Sardine Submarine’ by Spike Milligan). 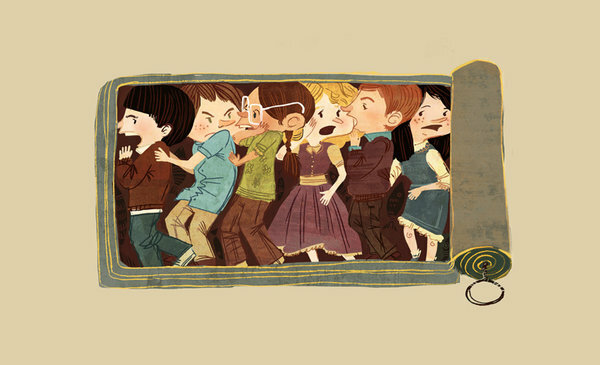 Sardines also gave rise to another phenomenon: a children’s game called ‘Sardines’, a kind of hide and seek in reverse. One person hides and each successive person who finds the hidden one packs into the same space until there is only one left out, who becomes the next one to hide. Well, strictly speaking no. Etymologically the word is of Turkish origin: beg-armudi or beg armut ("prince's pear" or "prince of pears", the name inspired by the fruit’s shape) and came to Italy from Asia as bergamotto. The major area of cultivation is the Ionian Sea coastal areas of the province of Reggio di Calabria (southern Italy), where it became a symbol of the entire city. Bergamot is also cultivated in Cote d’Ivoire and in the south of France. However, commercial success of this orange-like fruit can be attributed to the city of Bergamo in Northern Italy, thus the common misnomer. 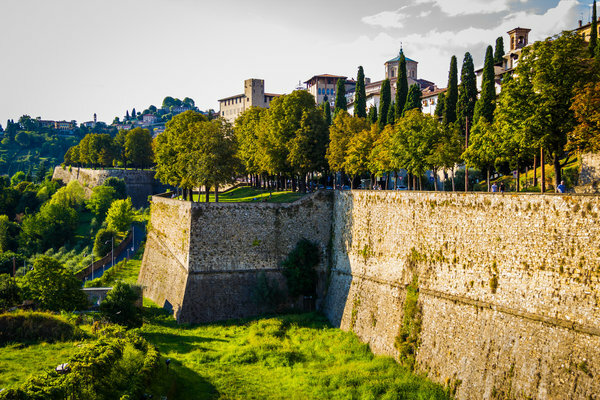 Bergamo merchants started selling their brand Bergamot essential oil in the 15-16th centuries and their marketing was so exceptional that even today we associate this fruit with Bergamo city. Bergamot essential oil is used in aromatherapy, to treat respiratory problems, skin diseases, mouth and urinary tract infections. It has been used as a remedy for fever and as an antiseptic. It is also renowned for being a component of the flavouring in Earl Grey Tea. The rumour has it, that this blend of the tea actually appeared due to a dire need to preserve the sellable qualities of tea which used to be transported by sea and thus accumulated some nasty pungent smell because of excessive moisture. And, Bergamot oil happened to be a great solution to that. There is one more unrelated namesake. Bergamot herbs (Monarda didyma & fistulosa) have nothing to do with bergamot orange (a subspecies of bitter orange); they come from the mint family and are named for their similar aroma. 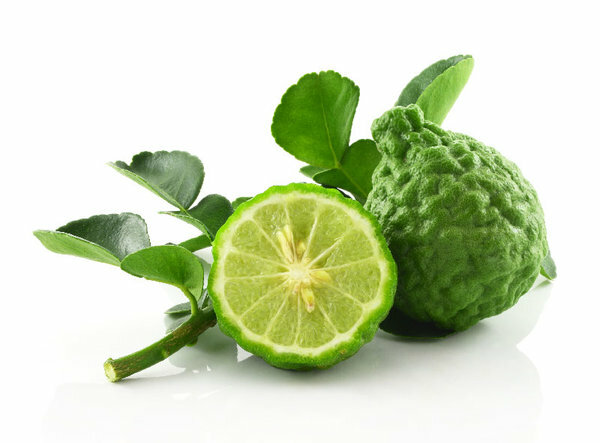 Here you may find more details on Bergamot Oil history and origin. Is gelato made with gel or jelly? No way! That would be a shame even to think of this milk-based delicacy as something with artificial flavours or texture enhancers. Gelato is made with milk, sometimes skimmed milk, which gives gelato a much lower milk fat content than in ice-cream. In its turn, it allows the flavours of gelato to really stand out as compared to the more blended flavours of ice cream. Less air whipped into gelato makes it much denser than ice cream. Even the serving of gelato is different from that of ice cream, as it should be consumed while softer in consistency, more along the lines of soft-serve ice cream. Fans of ice cream are often surprised as just how savoury gelato can be and the ultimate chocoholic might find themselves in love with one of the vibrantly coloured fruit flavours. Here is to the making of gelato. 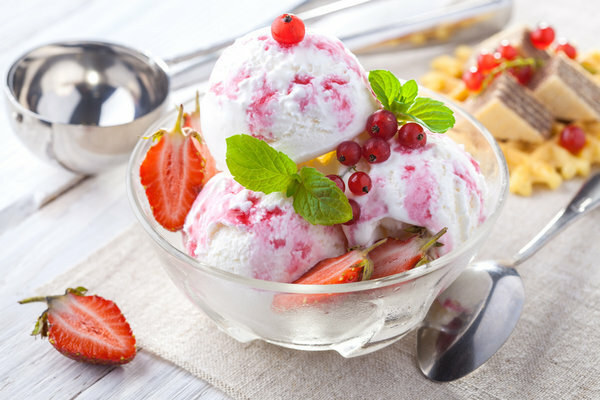 While Italy cannot take credit for truly inventing ice cream, it has arguably done more for the evolution of iced desserts than any other country. Now it hosts an annual Gelato Festival, which should be seen as the equivalent of, let’s say, Milan Fashion Week for ice cream and ice cream makers, with loads of gelato lovers showing up to see what's up in the business and try the best recipes of the year. Is pepperoni a salami with pepper? No, pepperoni in Italian is not a salami at all! 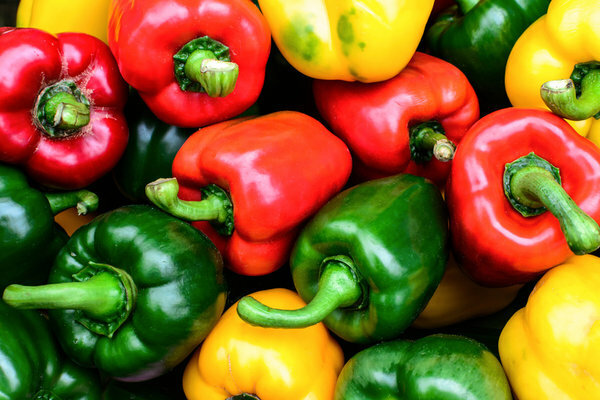 It is bell pepper. Like jazz and baseball, pepperoni is purely an American invention used to describe an air-dried sausage that is soft and spicy. It is used primarily on pizzas but can also be found on deli trays and in sandwiches. Pepperoni is a smoked sausage, which indicates some German influence as smoking is the primary preparation method for German sausages, whereas salami is a traditional Italian cured sausage. References to pepperoni first appeared in literature around 1919, when Italian pizzerias started taking off in America. Pepperoni is different from salami in that it is made from finely ground meat, with hotter spices like peppers, and it is lightly smoked. Salami is made with minced meat, fat, garlic, salt, vinegar, wine, herbs and spices. The type of meat usually used is either beef or pork, but it may also be made from other animals. Salami is available hand-made and commercially made, while pepperoni is primarily produced commercially. Pepperoni is not well-known as a sausage in Italy, but it is very popular in the U.S., especially as a pizza topping. Does Americano come from America? Well, no. The Italians can boast on playing a double trick on America: first, they actually named the continent after the traveller Amerigo Vespucci (1451-1512), and later they extended the name to a coffee. Why was it Mr. Vespucci, and not Christopher Columbus, the discoverer of America, that ended up rendering his name to the two continents? In a nutshell, because he knew where he was going and wrote about it in ‘the medieval Twitter’. Being a well-educated man, Vespucci realized that the new world he travelled to in 1499 – 1502 was not a part of Asia, as his friend C. Columbus had initially thought. Vespucci chose to write about his travels and his books were published in 1502 and 1504. Being both entertaining and educational, his accounts of the new world were reprinted in almost every European language. In 1507, a German cartographer, Martin Waldseemüller, chose to make a new map that included the new world. He and two scholarly partners were aware of Vespucci’s writings but were ignorant of Columbus’s expeditions. As such, they mistakenly thought Vespucci was the first to discover this new land and so named it after him. When the large new map, approximately 8 feet by 4 feet, was unveiled by Waldseemüller, it had the large title “AMERICA” across what is now present day Brazil. Waldseemüller used Vespucci’s travelogues as a reference for his drawing and so his map had South America as the only part of this new western hemisphere. When North America was later added, the mapmakers of the time retained the original name. In 1538, the famous geographer Gerard Mercator chose to name the entire north and south parts of America as one large “America” for the entire western hemisphere. Christopher Columbus might well have had the new world named after him, had it not been for two shortcomings. 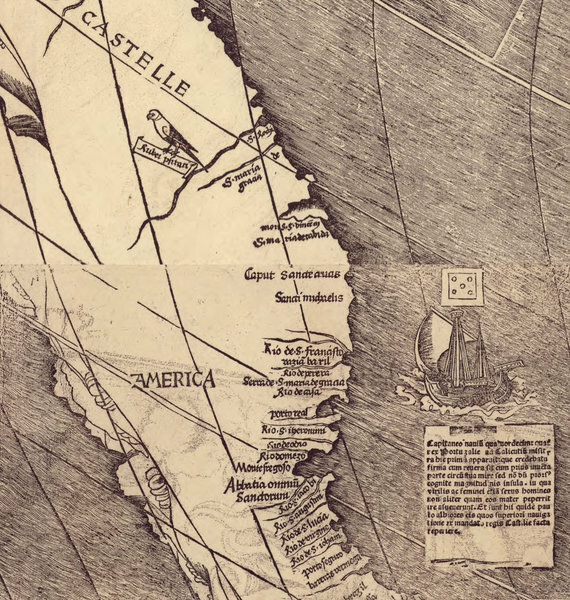 The first was that Columbus was under the mistaken impression that he had found a new route to Asia and was not aware that America was an entirely new continent. The second was that he never wrote publicly about it so the masses were not aware of his discovery. Had he done this, Mr. Waldseemüller and his colleagues might have named it Columba! As it happened, Vespucci did write about it and was the first to call this land the “Novus Mundus” (Latin for “New World”). 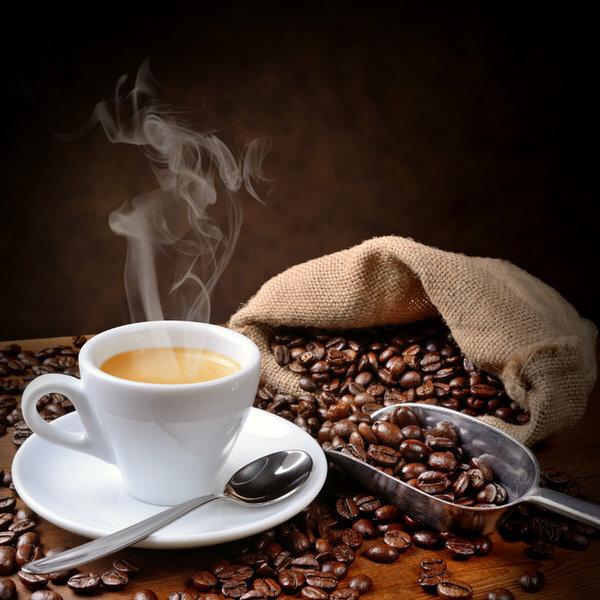 The second coinage is Americano coffee or Caffè Americano. There is a popular, but unconfirmed, belief that the name has its origins in World War 2, when American GIs in Italy would dilute espresso with hot water to approximate the coffee to the one they were accustomed to back home. iced Americano is made by combining espresso with cold water instead of hot water. lungo is made by extracting an espresso shot for longer giving more volume, but also extracting some bitter flavours. caffè crema is also made by extracting an espresso shot significantly longer than a lungo. Finally, probably the strongest Americano-based coffee is called a red eye which is made with dip coffee instead of hot water, and may be called a shot in the dark.